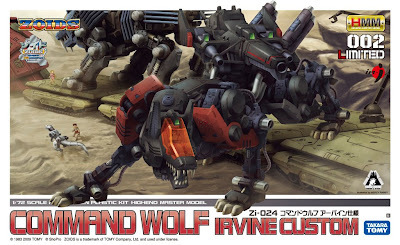 Here is the box art of Kotobukiya Commans Wolf Irvine. 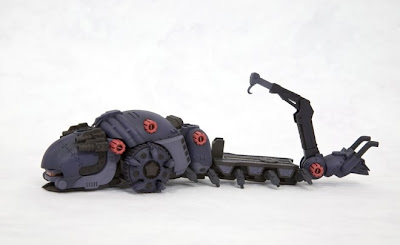 The upcoming Happy Meal Toys will be from the movie Ice Age 2 Dawn of the Dinosaurs. 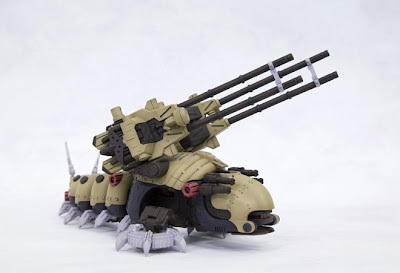 Looking forward for these figures. 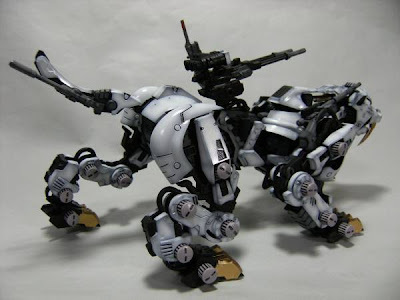 This custom was created by Sir Spectre of Zoids Philippines. 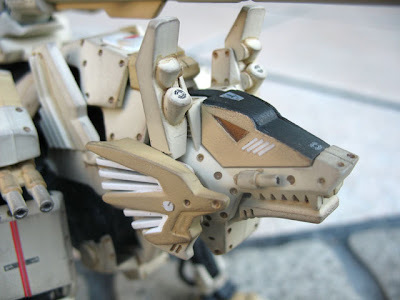 This custom uses a Gravity Wolf as base Zoid. 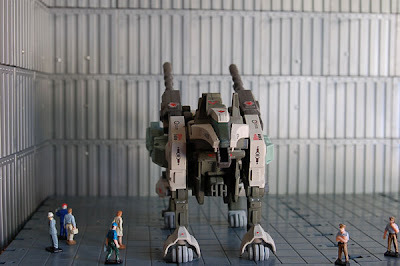 The application of paint for this custom is very clean and smooth. 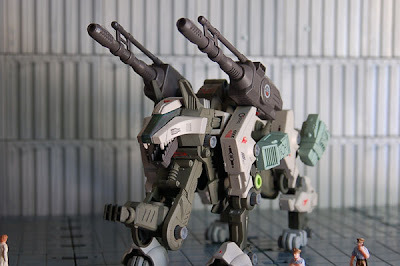 The addition of weapons for this custom added more fire power to a basic Gravity Wolf. 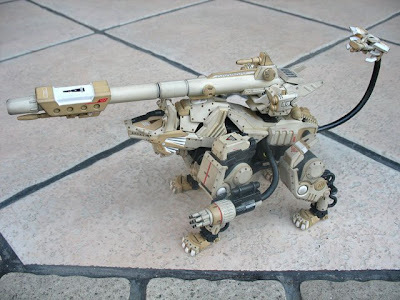 The mobility of the weapons added to this custom adds beauty for this custom. 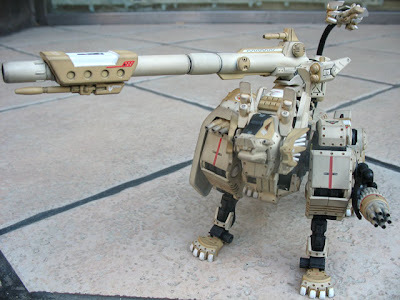 I really like the retractable chest gun for Artic Wolf. 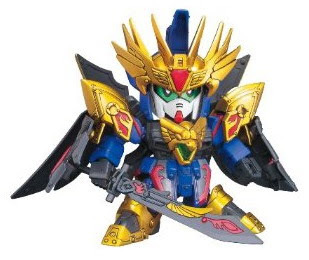 Here are some new images of BB Senshi Sangokduen Sohi Gundam that will be release in June at 630 Yen. 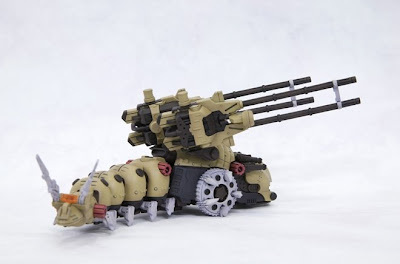 Source Amazon Japan. 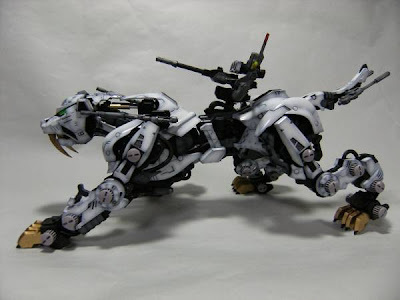 A very nice repainted HMM Saber Tiger auctioned at Yahoo Japan, with starting bid of 3,500 yen. 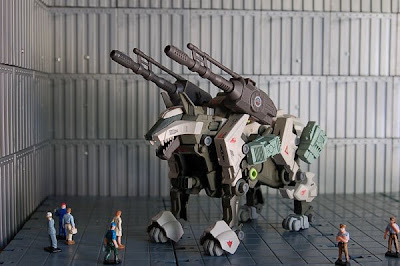 Here are some more pics of the newest Kotobukiya HMM Kits. 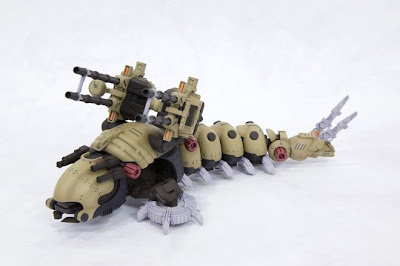 credits: Liemzoids of Zoids Poison. 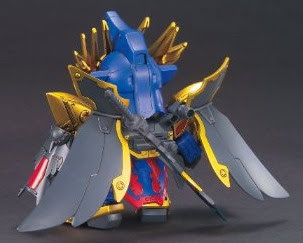 Said to be the new Kotobukiya HMM Molga kits. 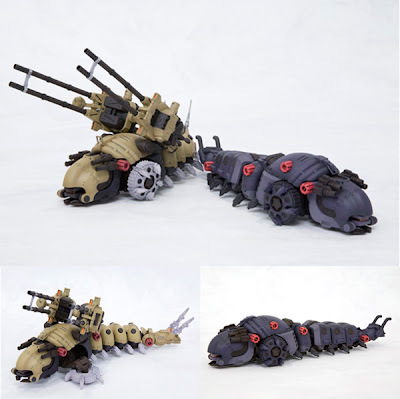 Also found these HMM Molgas from Yahoo Japan, starting bid 3,060 yen. 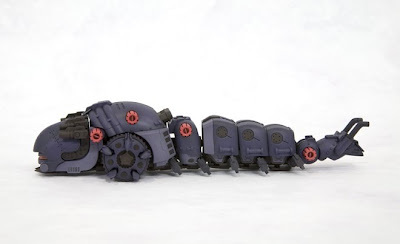 A first look of the up coming Happy Meal Toys - Night at the Museum. 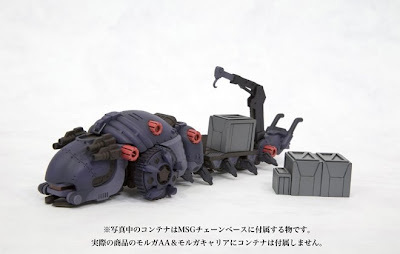 Each figures includes a card that will activate the gimick of each toys. 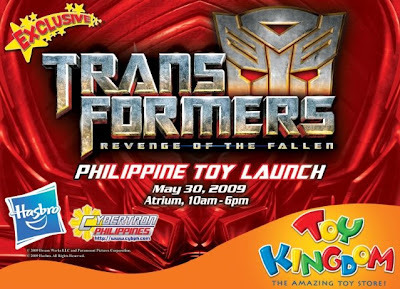 Cybertron Philippines will kick off the Transformers: Revenge of the Fallen promotions by launching the TF:ROTF toys on May 30, 2009 (Saturday) at the Atrium, Building A, SM Megamall. 2) There will be a wide assortment of ROTF toys during the launch. 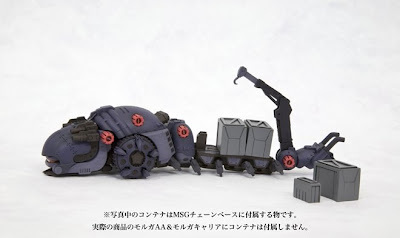 3) Gifts with purchase will still be present. 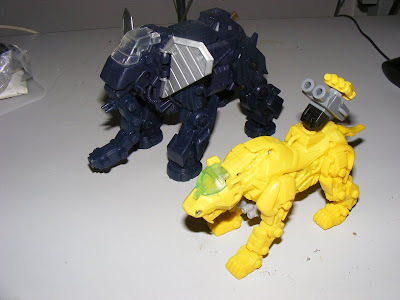 4) Three (3) chances to get major TFs and ROTF prizes. 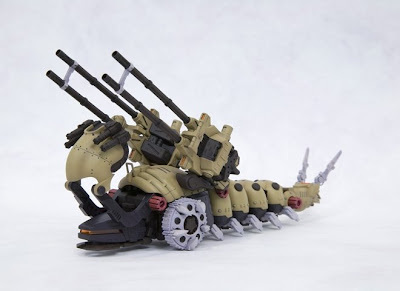 5) Winners of the Customized Transformers Toy Contest will be announced during the event. The entries will be put on display. 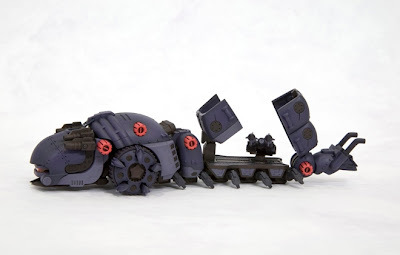 Exclusive Items and Official Hasbro Trophies will be up for grabs. 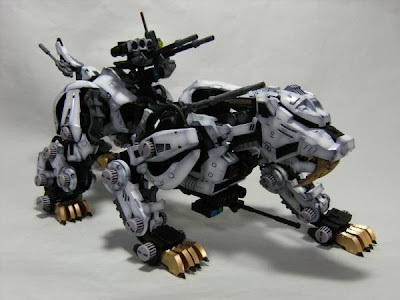 This custom was created by Sir Seven of Zoids Philippines as an entry of the first Zoids Philippines Custom Contest way back in 2006. 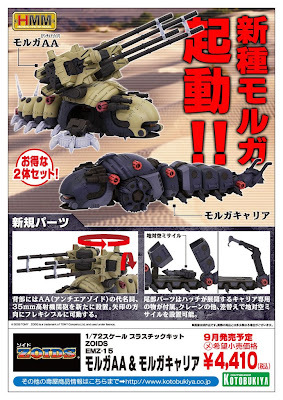 Blast Commander won the top prize of the desert themed contest. 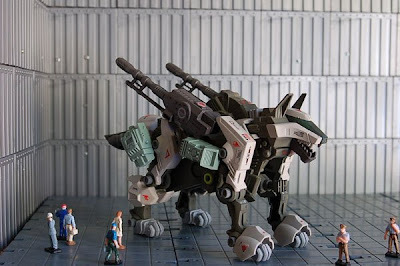 Blast Commander is a Command Wolf based custom, Sir Seven used two Command Wolves to create this bulkier version and added some detailed weapons. The color scheme was really suited for a dessert como. 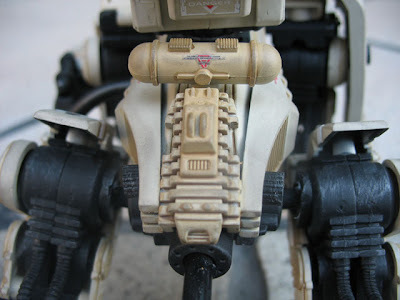 Painiting was done smoothly and clean. 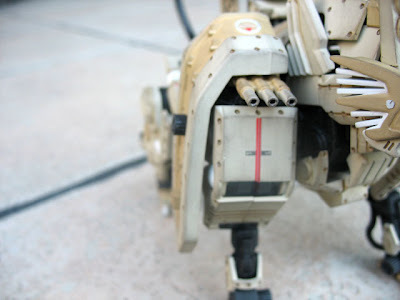 The deatails and rivets were plus factor for this custom. 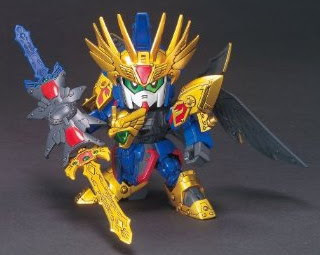 Overall this is a superb custom. 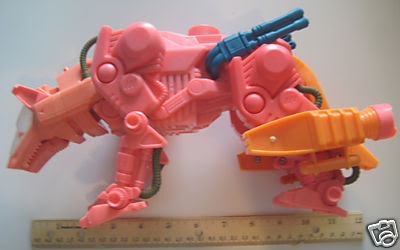 Saw this on E-bay, it says that this is a Command Wolf action figure prototype. 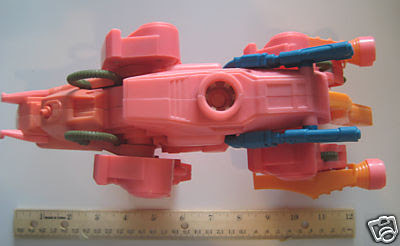 The jet mode, so far this is my first BB that has an alternate mode. The color scheme is good for my taste :).